Benedikt Kiwit builds upon his academic qualifications in mechanical engineering when advising clients from the automotive industry where he can also draw from active work experience. Here, a focus lies on innovations for drive, clutch and propulsion systems. This includes patents on pioneering inventions which increase fuel efficiency, such as in hybrid cars as well as in new aviation systems, He further applies his engineering expertise to the machinery sector; for instance, in the prosecution of patents for tool machines and mechanical components of lighting and measuring systems. 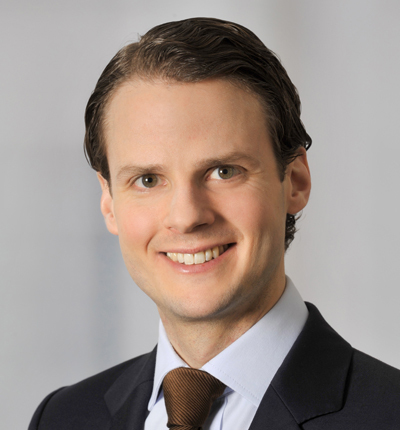 Benedikt Kiwit’s frequent representations in European opposition proceedings round off his remarkable career at Mitscherlich, where he has become the firm’s youngest partner.